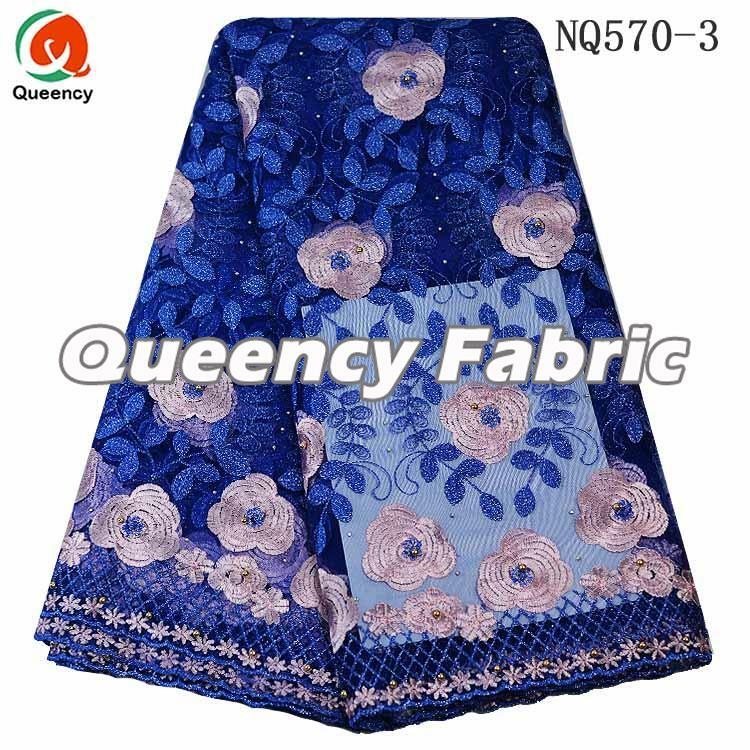 This NQ570 Nigeria Lace Ladies Wedding Dresses Embroidered Cotton Fabric, factory price with colorful and amazing design. Multi colors for choice , Nigerian wedding and party dress DIY material and family clothing will be OK .It can be added sequince,stones and applique on the mesh.Welcome wholesale and retailers. Cab make other design as you like. This NQ570 African Tulle Beads Lace Cotton Embroidered Wedding Dresses Fabric, multi colors in competitive price for choice, can be added with appliques,stones,beads and sequince on the mesh ,This fabric can be used as dress or clothes for African or Nigerian wedding and party dresses. Welcome wholesale and retailers. This Style Nigeria French Lace Wedding Dresses Cotton Fabric With Stones And Beaded, it is soft and smooth design with wholesale price in high quality. A simple but beautiful and elegant style for your aso ebi dress. Multi colors for you to choose.This fabric is used as Nigeria Ladies Wedding Dresses or Clothes, party dresses DIY fabric.There can be added sequins and applique on the mesh.It can be made as your unique design if you want, welcome. 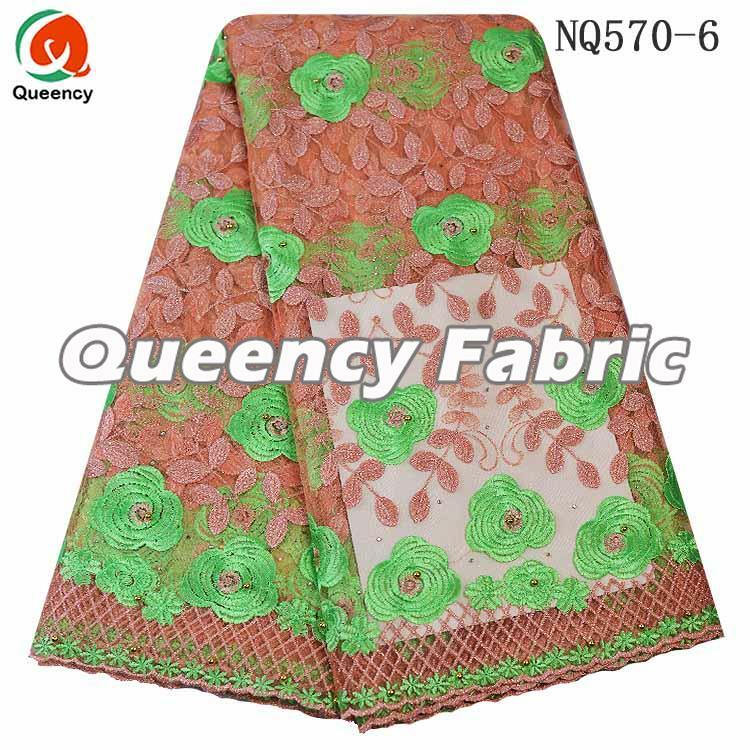 This is Queency 2 Colors Nigeria Party Lace Fabric With Stones NQ194, high quality with good wholesale price. Can be made as African wedding and party dresses. NQ394 is heavy beaded embroidery cotton tulle net lace fabric, high quality with good wholesale price. Can be made as African wedding and party dresses. 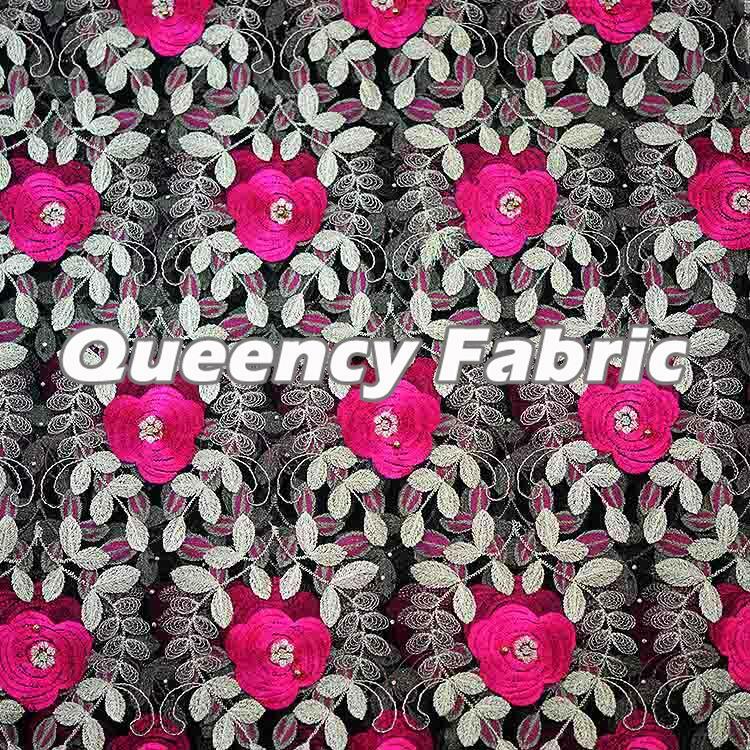 NQ397 is Queency Beads 3d Flowers With Sequinse African Tulle Fabric, high quality with good wholesale price. Can be made as African wedding and party dresses. 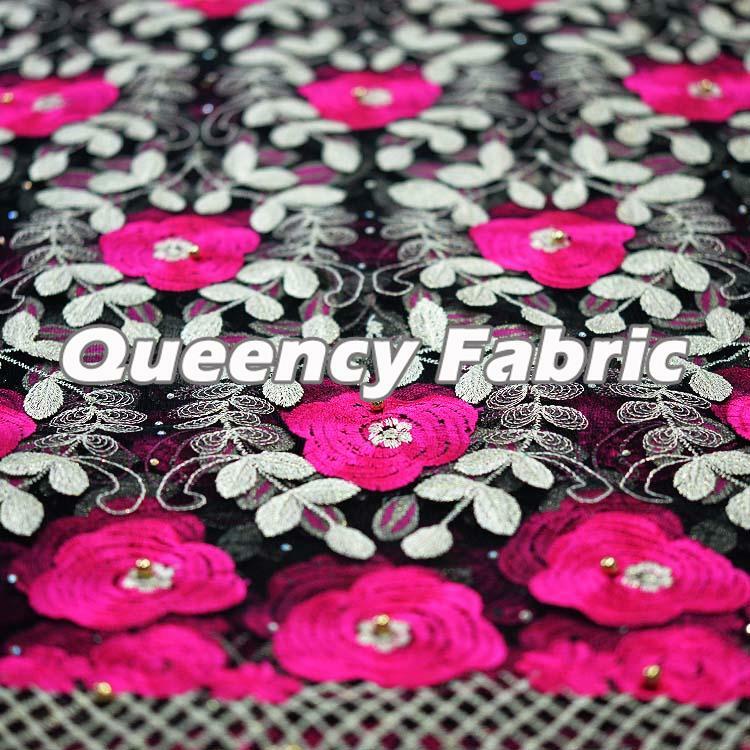 This is Queency Wedding Party Sequinse Tulle Lace Fabric NQ392, high quality with good wholesale price. Can be made as African wedding and party dresses. 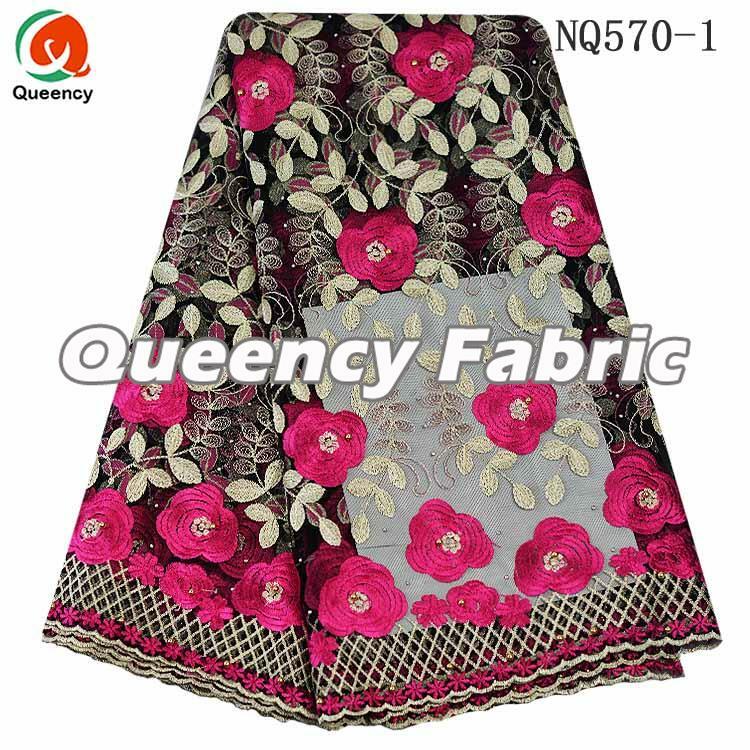 NQ397 is New Heavy Beaded 3d Flowers African French Lace Fabric, high quality with good wholesale price. Can be made as African wedding and party dresses. This is Queency Cotton Embroidered African French Lace Fabric With Beads And Stones, good quality with competitive wholesale price. 5 colors for you to choose for your African Nigerian wedding and party dress material. 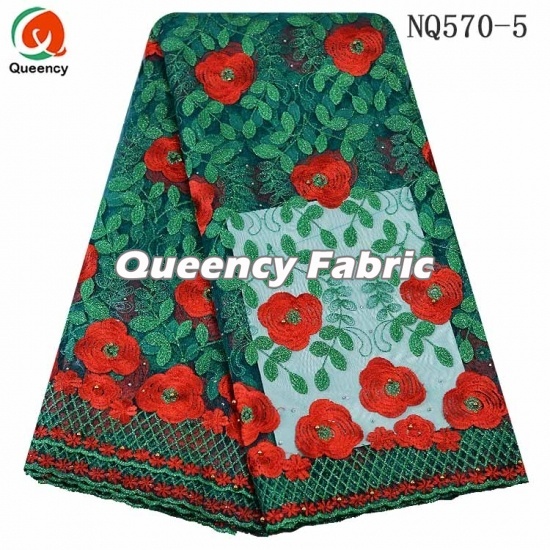 This is Queency African Laces Beaded Embroidery French Lace Fabric at wholesale good price. Multi colors for your African Nigerian wedding and party dress option. This is Queency Soft Cotton African Bridal Cord Embroidered Tulle Lace Fabric with Stones at good quality. Can be customized with beads and sequins for your unique African Nigerian wedding and party dress. NQ422 is New Sequins Lace African French Lace Fabric, high quality with good wholesale price. Can be made as African wedding and party dresses. NQ423 is Latest Sequinse Laces African Embroidery French Net Lace Fabric, high quality with good wholesale price. Can be made as African wedding and party dresses. NQ424 is African Style Embroidered Net Lace Fabric With Stones 2017, high quality with good wholesale price. Can be made as African wedding and party dresses. NQ425 is Nigerian Bridal Beaded Embroidered French Lace African Tulle Net, high quality with good wholesale price. Can be made as African wedding and party dresses.